We have two fully functional do it yourself launderettes in Milford Haven and Carmarthen, both equipped with user friendly washing machine and tumble dryers. 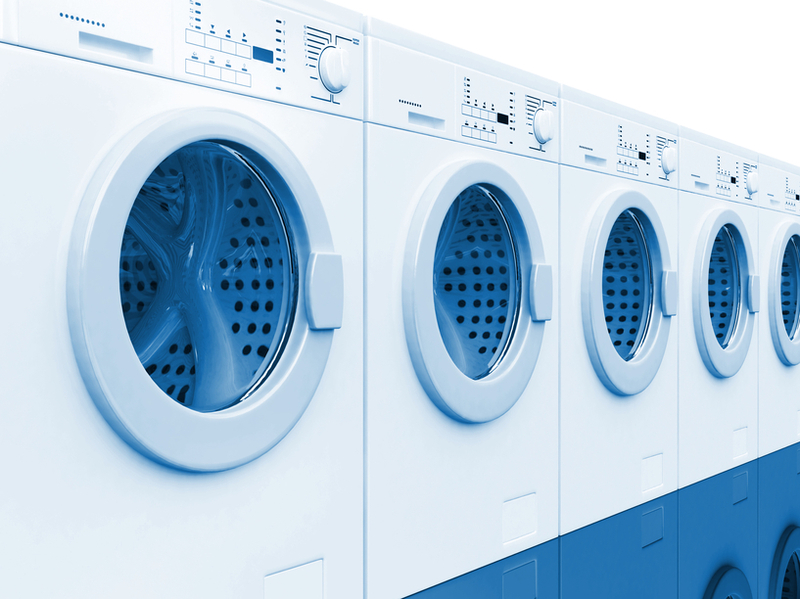 Our Haverfordwest Laundrette offers a full service wash facility. Dry cleaning facilities, ironing service and repair service are also available at all our our launderette outlets.